On January 27, in the former German Nazi concentration camp Auschwitz II-Birkenau took place ceremonies commemorating the 73rd anniversary of the liberation of the camp. 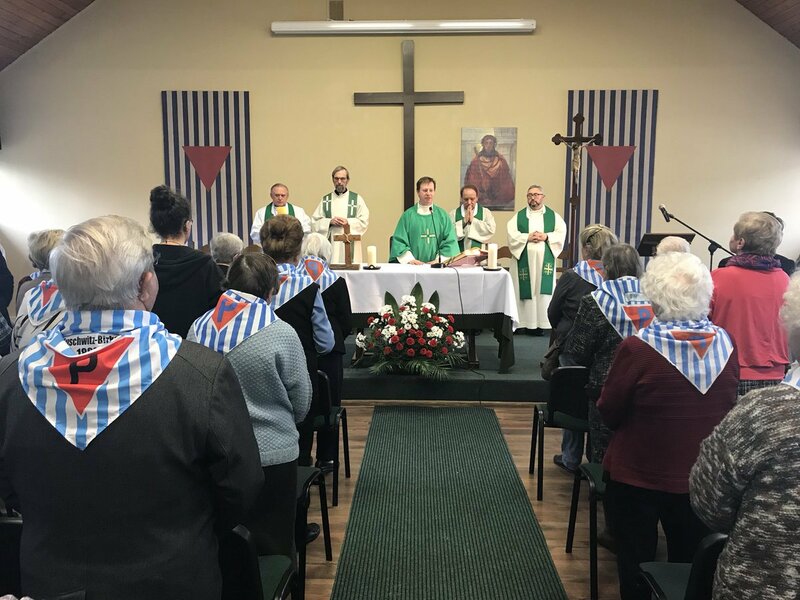 The next day, on January 28, the Holy Mass was celebrated at the Center for Dialogue and Prayer with the participation of ex-prisoners of the former German Nazi concentration camp Auschwitz II-Birkenau. On Jan. 27, candles were lit at the monument of the victims and a common prayer with Psalm 42 took place, recited together by the Christian clergy and the rabbi. The representatives of Judaism prayed “Kaddish”, while “Eternal rest” prayer was recited by bishop of the Diocese Bielsko-Żywiec Roman-Pindel. Over 60 former Auschwitz-Birkenau prisoners took part in the celebrations. The candles at the monument were set among others by the former prisoners of Auschwitz concentration camp and of other camps, survivors of the Holocaust, as well as Prime Minister of the Republic of Poland Mateusz Morawiecki, Deputy Prime Minister Beata Szydło, Archbishop Salvatore Pennacchio, Apostolic Nuncio in Poland and the head of diplomatic corps, other ambassadors and diplomats, among whom ambassador of Israel Anna Azari, representatives of the clergy, regional and local authorities. On Jan. 28, at the Center for Dialogue and Prayer was celebrated the Eucharist. At the Mass presided by the spokesman of the Polish Bishops’ Conference, Fr. Paweł Rytel-Andrianik, participated among others former prisoners of the camp, Deputy Prime Minister Beata Szydło, representatives of the local community of Oświęcim and employees of the Auschwitz-Birkenau State Museum and the Center for Dialogue and Prayer. In the greetings to the participants of the liturgy, Fr. Rytel-Andrianik admitted that he is the grandson of the prisoner of Treblinka extermination camp. 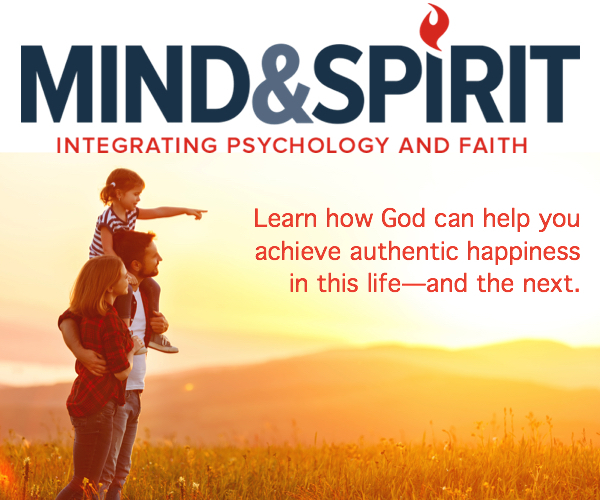 “What unites us is the experience of this special place”, he said and he indicated three important words for this place: silence, witness, prayer. The director of the Centre for Dialogue and Prayer, Fr. Jan Nowak, said in the homily that “memory is an important element for the future and helps to understand today’s world better”. The former German Nazi concentration camp Auschwitz II-Birkenau is the largest former camp in Europe, now transformed into a place of remembrance of the victims: Jews, Poles, Gypsies, Belorussians, Ukrainians, Czechs, French and others. In 1992, near the former Auschwitz camp, the Center for Dialogue and Prayer was founded on the initiative of Cardinal Franciszek Macharski, then Metropolitan of Cracow, in consultation with the bishops of all Europe and representatives of Jewish organizations.